Copyright © G. Michael, Inc., 2013. All rights reserved. 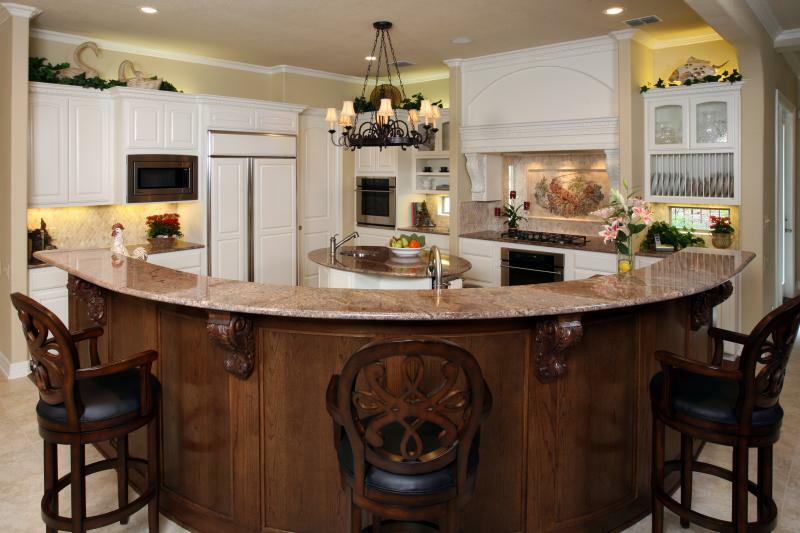 G. Michael, Inc. has been building Custom Homes since 1988, and pride ourselves in building what people want. 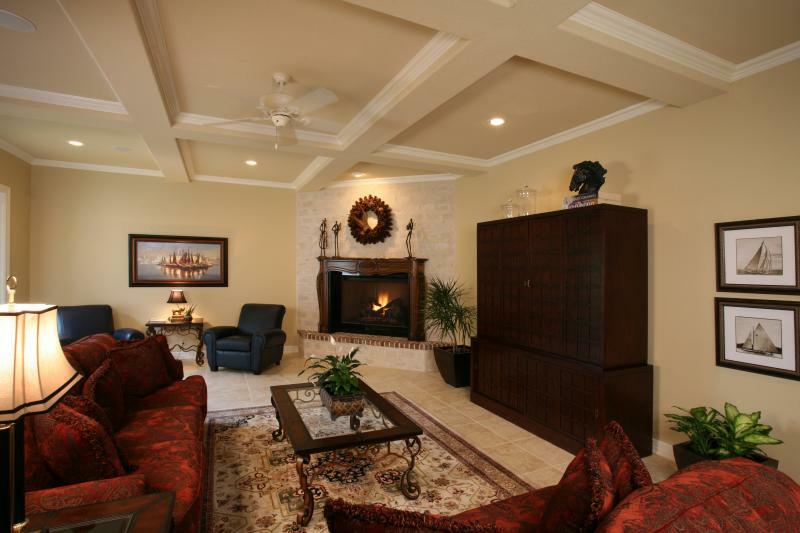 We know how stressful building a new home can be, and strive to make it an enjoyable experience. We include both design and interior decorating as part of our service. G. Michael, Inc. builds primarily "design and build" custom homes, meaning we take the entire project from concept to completion. However, we also build for clients who have their own completed plans and specifications. We will build on your site, or will assist you in locating a building site that meets your needs. We've been building homes for many years, and are proud of our reputation for quality and value. Whether or not we build your home, it's worth spending some time with us for the perspective and advice we can offer. We've never charged a consulting fee, and always enjoy helping with construction questions. 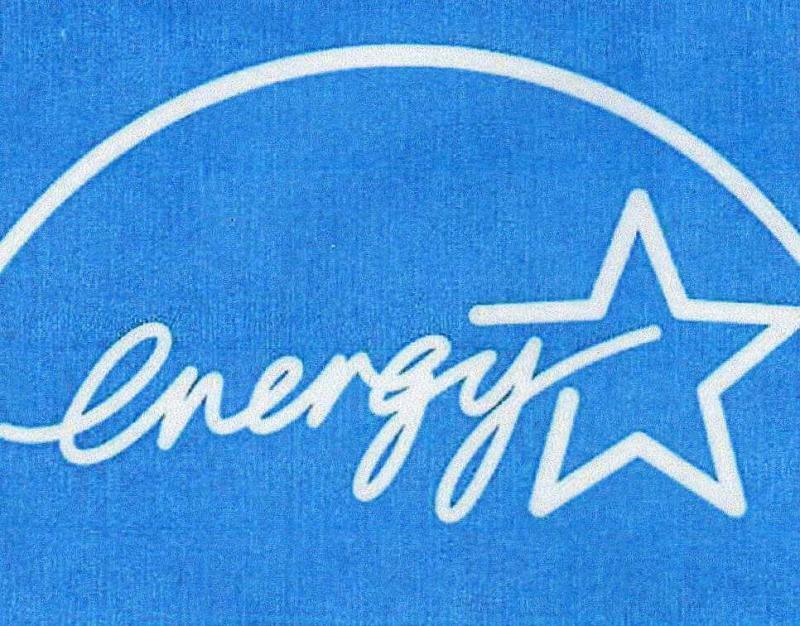 G. Michael, Inc. is an Energy Star Builder, a designation granted by the U.S. Environmental Protection Agency to builders who incorporate energy efficient techniques in their construction. 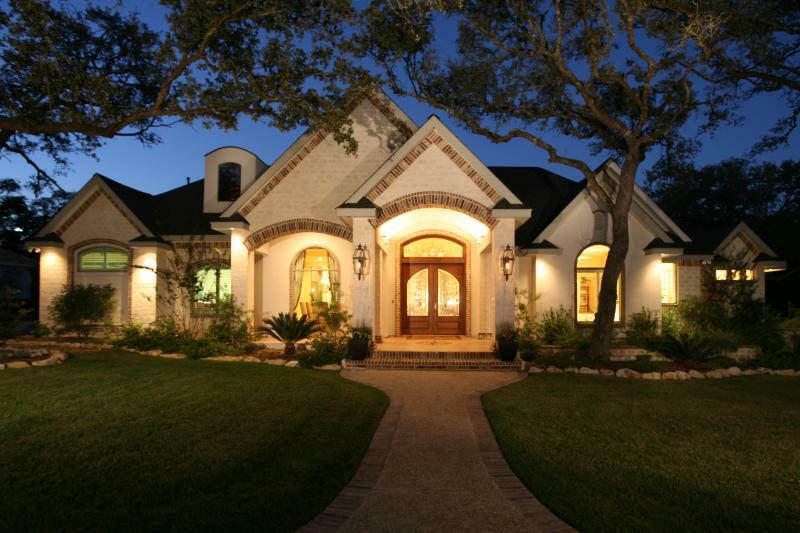 Each home is inspected and tested, and receives an Energy Star Certificate.